All novels need research, but some need a bit more research than others. 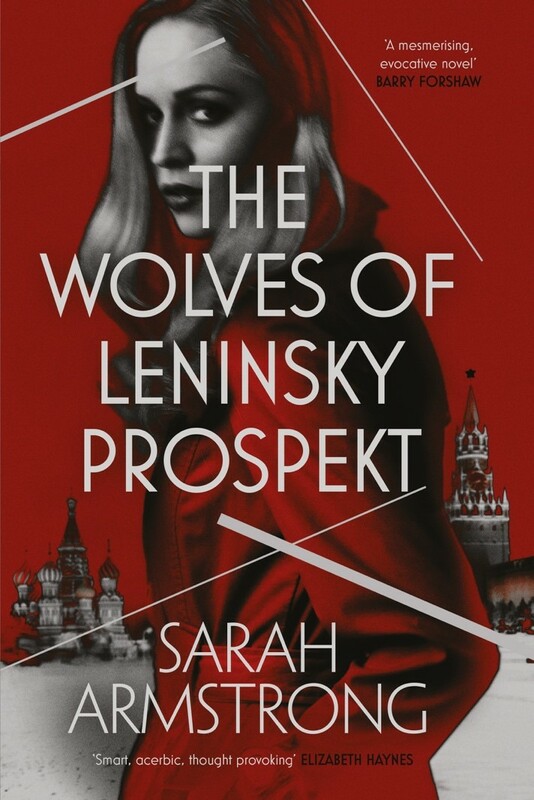 My third novel, The Wolves of Leninsky Prospekt, is a cold-war story of a young British embassy wife, Martha, who lives in a communist apartment block in Moscow. I had to discover as much as I could about Soviet Moscow and the 1970s before I started writing. I have never been to Moscow, and don’t remember much of the 1970s, but both the place and time were interesting to me, and that is essential for researching any project which might take a year, or more. I started off with a broad overview of the USSR and the period, 1970-1980, reading a range of historical and political texts, as well as books written on and by those who spied for and against Britain and the USSR. Memoirs written by visitors to Moscow were especially useful for giving me everyday details I could include, but once I’d chosen the year there were other ways in which my research became more targeted. This is where the Open University library came in. Limiting the year of publication when searching key words and phrases gave me access to contemporary materials, and raised ideas I hadn’t considered. In the novel, Martha is struggling to make sense of the restricted world she finds herself in, and is relieved to meet Eva, an ex-British citizen who has renounced her nationality to live in Soviet Russia. Finding out that not only were pets popular, but that 1973 was the year that the first dog owners club was set up in Moscow, the Moscow Association of Amateur Breeders, led me to give Eva her dog which made her more accessible to Martha. I had imagined Soviet Russia to be a place where pets were a luxury, and these answers to questions I didn’t know I had proved very important to my understanding of the place. I was also fortunate that this particular place and time was caught on tape and photographs and I could watch tourist information films and snippets from television news reports. I also found sites which detailed daily reports on the weather in Moscow, calendars, sunrise and sunset times, music, propaganda posters, contemporary Russian and British novels, as well as modern British novels set in Moscow in the 1970s. I looked at the influence of space travel on Soviet designs of everything from matchboxes to samovars to vacuum cleaners. Ex-CIA maps revealed the huge amount of green space within the city, so I printed some out as well as other images as ways to visually ground myself in the setting, and then started to collect metal Soviet badges. Knowing a place and time isn’t just about understanding what happened there. It is also about understanding the weather conditions, the clothes and the food. My research of Moscow started with a few stereotypical ideas (that it would be very cold and concrete and fearful) only to have all of my assumptions challenged. The environment, the heat and the dogs all enhanced my discovery of Soviet Moscow. 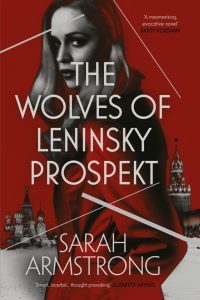 This entry was posted in historical fiction, novels, research and tagged fiction, historical novel, Moscow, novel, research. Bookmark the permalink.